✘ What’s Cheap? – Willful denial to life's necessities and safety in order to save a few bucks in the short term. ✔ Who’s Frugal – You do fine bargains and don’t really bother chasing fancy things around with a hefty price tag. In simple words, you buy the right things, and avoid the useless ones! Personal loans are to be treated as the last resort to your financials, and not just the very first option to look at. What people do is – most of the times- that the instance they realize they are in need of cash, they apply for online personal loans. These loans are rather expense-to-income gap filling opportunities and the backup plans to your short debts instead of a permanent way out to your hefty expenses. We recommend applying for such loans only when you need to cover the deficit rather than using them to buy a fancy new house or car. It’s regarded as getting ahead, instead of going down into the ground with debt. Your high-interest bearing credit cards are an all-time-killer to your budget. This is the right time when you should consult direct lenders for installment loans online. You could almost save half the way if you calculate the APR (Annual Percentage Rate) of both the facilities. It makes sense to diverting to personal loans from credit cards. But make sure that you make timely payments to your personal loan, or else you might end-up extending another credit card limit to settle your personal loans. Late payment charges on utility bills are the most overlooked debt-increasing expenses. Consider engaging yourself into a comprehensive monthly package and using an efficient bill tracker for managing your payments in a timely manner. Maybe even invest in smart home technology or energy efficient lighting and heating to save more money in the long run. Pay Your Consumer Loans For Good! 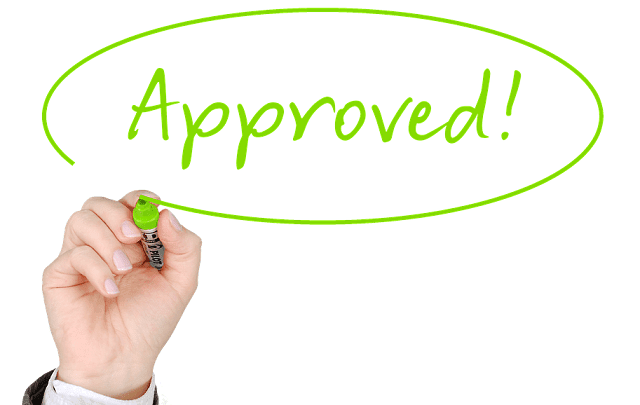 Did you recently tie into a vehicle loan contract? Consider paying it off and moving ahead in order to avoid the spiking interest rates over the due course. Once you’re done with dissolving such liabilities, you’re already one step ahead to living your frugal life again! Side Business – A Smart Move! The best output you could get from personal loans is through your very first small business. Take small baby steps and you’ll eventually end up making some profit out of your startup. Now for the financing part, you may consider short term business loans and pay them off once you reach your break-even point! We welcome you back to the Frugal Community with love. Best of luck with your frugal finances! I hope you enjoyed this article about how to go frugal again and spend smarter with personal installment loans.